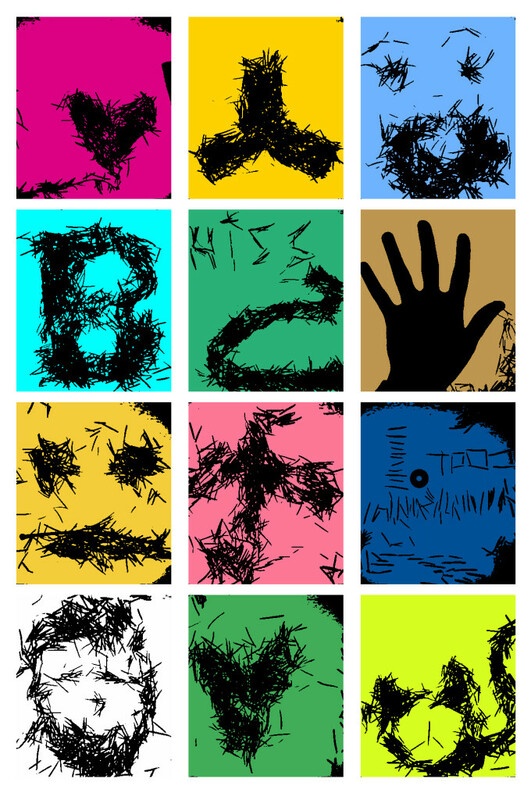 pineArt Box is an interactive installation that invites the viewer to create their own work of art using pine needles and digital color manpiulation. 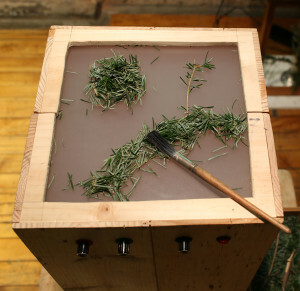 After drawing their image in pine, they are able to adjust the rgb values and push a button to save their completed work. 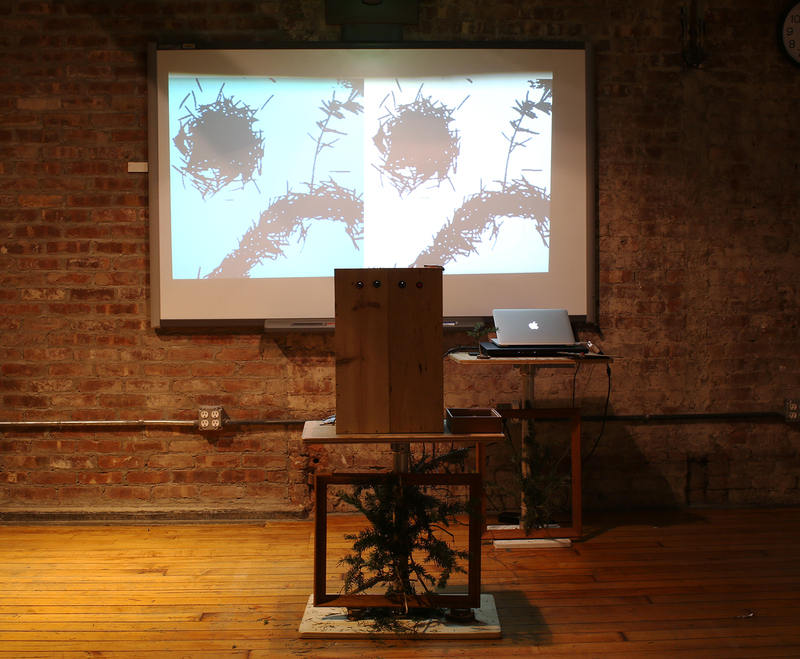 Made in collaboration with Kevin Stirnweis, it was exhibited in December 2015 at ITP’s Winter Show. 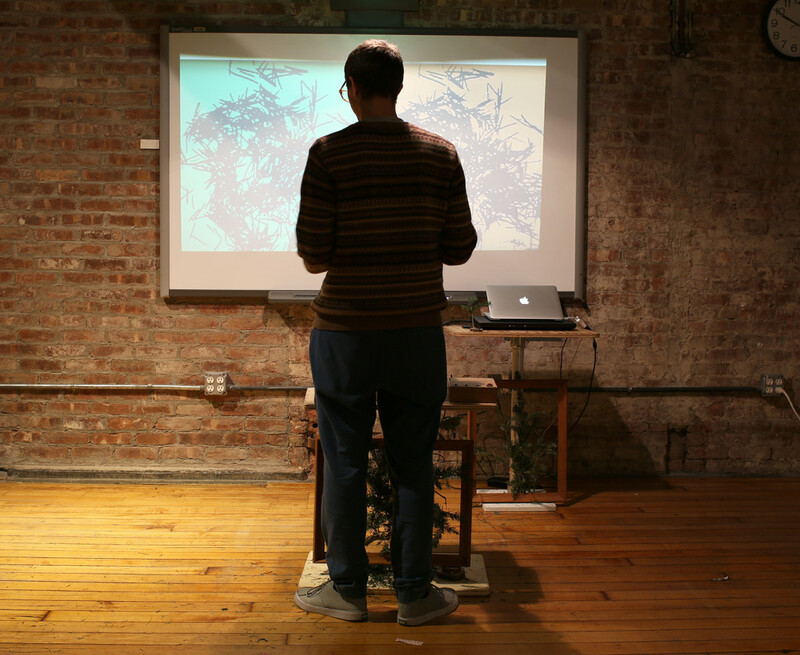 The experience was created using an Ardunio processor and P5.js.